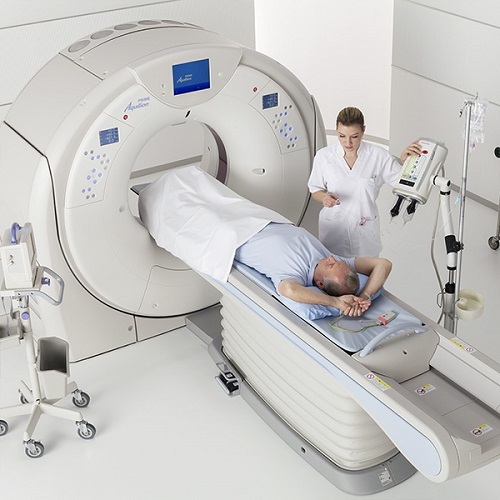 The ultimate goal of CT technology is to create the best diagnostic image quality while minimizing radiation dose to the patient. One of the key technologies that Canon has developed to achieve this goal is SURE Exposure dose reduction tool. This article will highlight the features and benefits of SURE Exposure. Document discussing SURE Exposure Low Dose Diagnostic Image Quality. Document discussing the use of AIDR with ultra helical protocols.